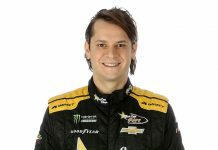 MOORESVILLE, N.C. – California native Zane Smith has been tabbed to drive eight NASCAR Xfinity Series races for JR Motorsports next season. 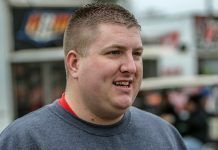 Smith, a member of the NASCAR Next Program, will take the wheel of the organization’s No. 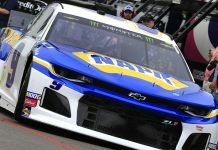 9 Chevrolet for his series debut at Las Vegas Motor Speedway on March 2. The Cosmopolitan of Las Vegas will partner with Smith and JRM for the event. Smith, 19, is the first driver to be named to the lineup of JRM’s No. 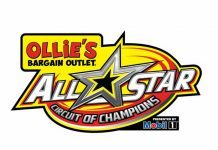 9 team, which is coming off its second consecutive Xfinity Series championship (2017-18). 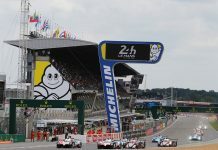 The team intends to run a full-time schedule next season with a number of drivers at the helm. 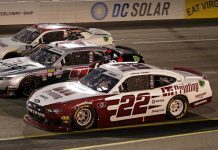 In addition to the Las Vegas event, Smith’s schedule will include Bristol Motor Speedway (April 6), Richmond Raceway (April 12 and Sept. 20), Dover Int’l Speedway (May 4 and Oct. 5) and Iowa Speedway (June 16 and July 27). 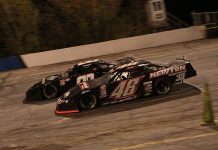 Smith transitions to JRM from the ARCA Racing Series, where he posted a 2018 season that included four victories and a runner-up position in the season’s point standings. In 36 career ARCA starts, Smith has tallied 19 top-five and 25 top-10 finishes, along with three pole awards. 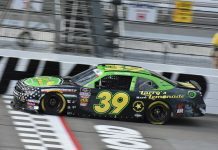 The young racer also made one NASCAR Truck Series start this past year, earning a fifth-place finish at Gateway Motorsports Park with DGR-Crosley. 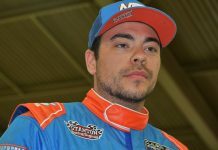 “I’m super pumped to be a part of JR Motorsports with the No. 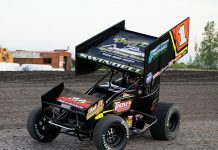 9 team for eight races,” Smith said. 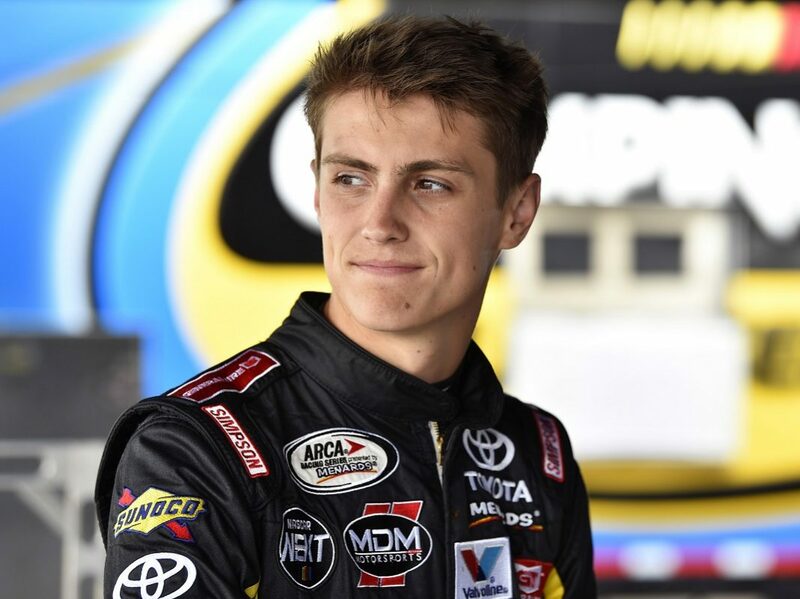 “I’m counting down the days until Las Vegas, which will be my debut in the Xfinity series. I can’t thank The Cosmopolitan of Las Vegas enough for making this happen, along with all of my other partners who have gotten me this far. Additional drivers of the team’s No. 9 Chevrolet, along with the crew chief and partner lineup, will be named at a later date.